Although the chimney stack often holds aesthetic and even nostalgic value, especially for those who passing homes on winter nights enjoyed the curling smoke flittering into the sky, many people no longer wish to keep them due to disuse. Once homeowners have shifted to central heat and air, they tend to drift away from using fireplaces for warmth. The questions for such folks then center on the necessary steps and precautions to be undertaken for potential stack removal. The first thing to know is that chimney stacks can certainly be effectively removed and decked over. This is done for multiple reasons. First, there are energy considerations. Hot air from the living spaces will continue to escape from the chimney even when not being used. Second, critters often love to make their homes in chimney openings, and this can lead to clogs, dead animals, and various forms of debris. Third, older chimneys will begin to crumble, especially when not used or maintained, which could cause other issues such as leaking vents or damaged roofs. 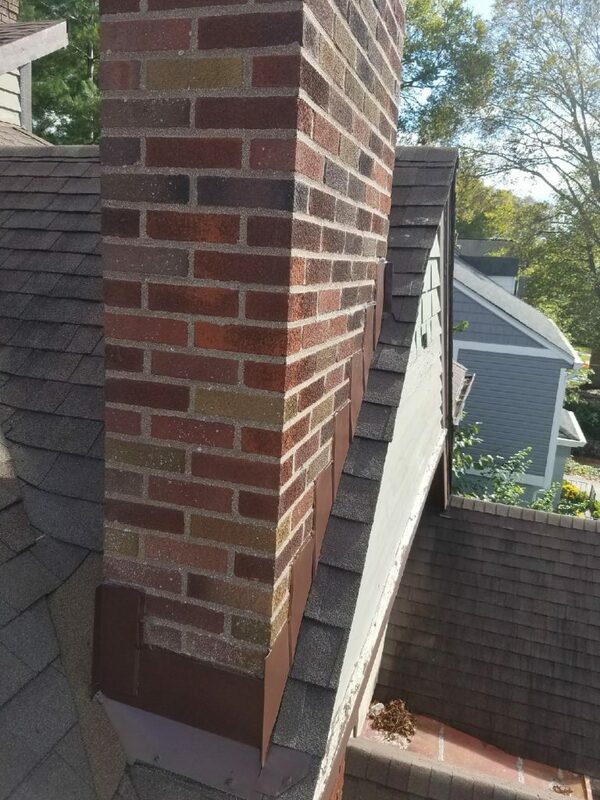 When considering stack removal, one of the first steps is to determine whether the chimney is being used for ventilation, such as for a heating air system or for the furnace, for example. If this precaution is skipped, taking down a stack and decking over could result in horrific outcomes like carbon monoxide being pumped into the home. Obviously, no one wants this. In such cases where ventilation is in place, HVAC professionals can be called in to reroute the piping to another location. A second important part is decking over the opening and installing new shingles or other roofing material. 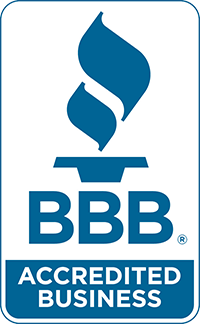 Though this can be done by homeowners themselves, it is often in the best interest for them to contact Fusion Roofing and Restoration to perform the task in order to save time, money, and for a cleaner and more professional look and performance. A third component is debris removal. Depending on the height and width of a chimney stack, a great many bricks and chunks of mortar may be left in the deconstruction wake. Getting the debris to the ground and then taken away can be laborious and dangerous. Again, Fusion Roofing and Restoration has the experience along with the tools to safely and neatly remove every brick and piece of mortar from the premises. Getting rid of a chimney stack can be a painless process for those who wish to make such a change. 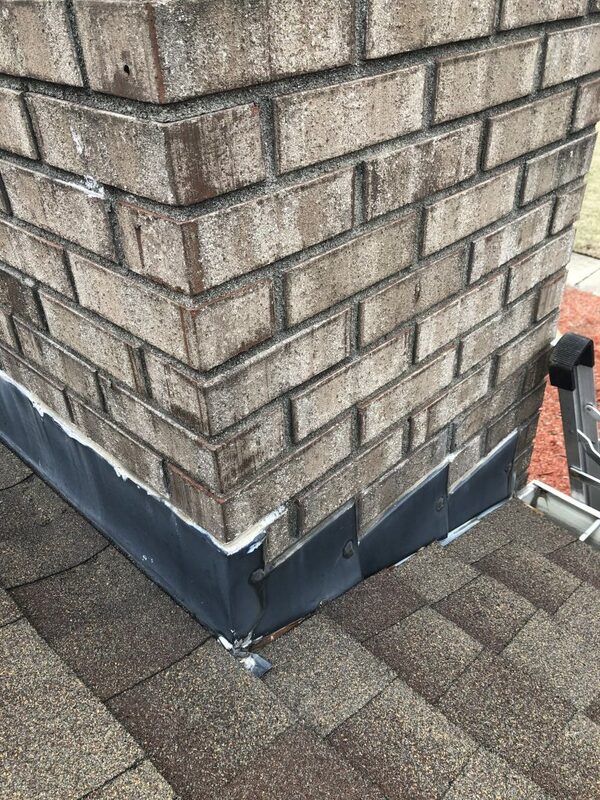 Fortunately, Fusion Roofing professionals have the skills and experience to remove chimney stacks, install new decking, and replace shingles that match those on the rest of the roof, thus providing homeowners a safe alternative to attempting the potentially dangerous task on their own while also creating an aesthetically pleasing appearance.